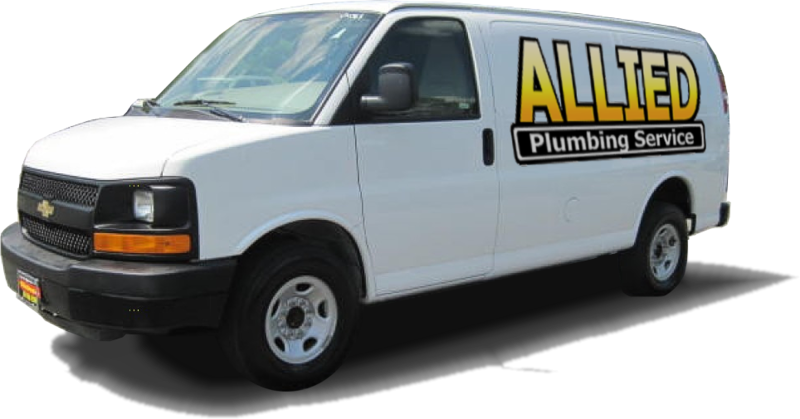 "Call Me about the part you need"
Allied Plumbing Service was established in 1945 and has been providing quality service and expert advice to the Tulsa community for over 70 years. Allied Plumbing Supply is Northeast Oklahoma's most helpful distributor of plumbing supplies. Now we provide the do-it-yourself or professional plumber with expert advice and quality plumbing parts. Allied Plumbing Supply is committed to providing great service to our customers and supplying quality products from major manufacturers such as DELTA , KOHLER , A.O. SMITH , INSINKERATOR , TOTO, PRICE PFISTER, AMERICAN STANDARD and many more.